The patented FlexiArch system has been proven to be more versatile than traditional masonry arches. However, they are more cost effective, durable, highly sustainable, and can be constructed much more quickly. 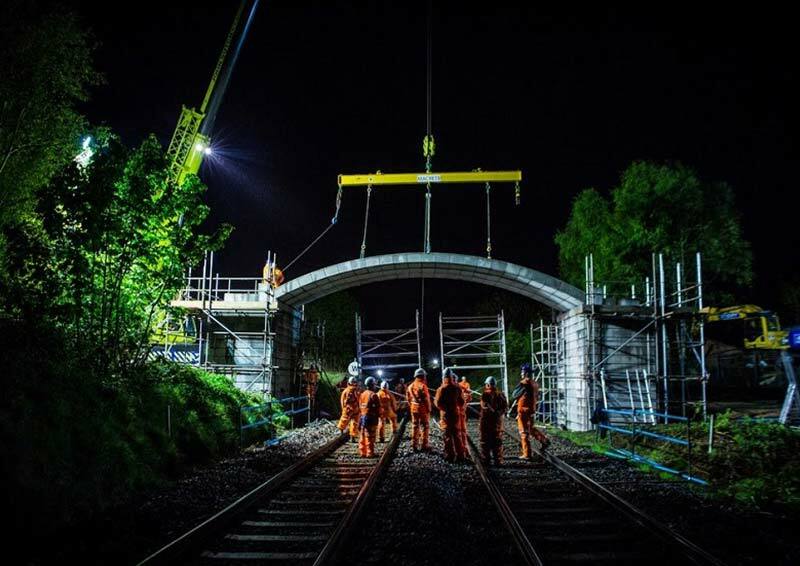 As a result, over 50 FlexiArch bridges (up to 16m span) have been installed in the UK and Ireland, and sub-licensing agreements have been signed in a number of countries. Whilst the basic concept is simple, like all construction systems attention to detail is very important. With Macrete, key improvements have been made. Recent developments in concrete arch bridges will be presented through the lens of relevant case histories, representing a range of practical applications.